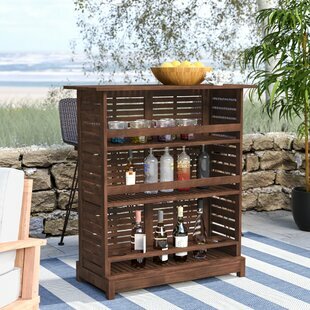 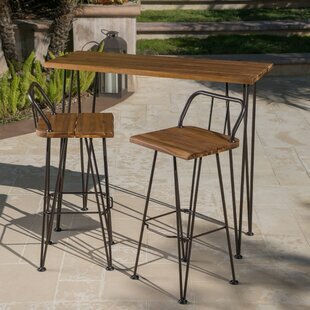 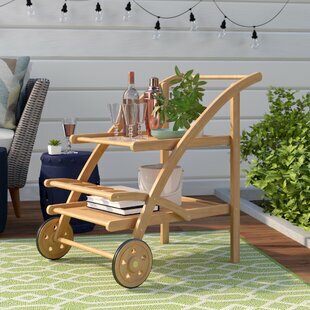 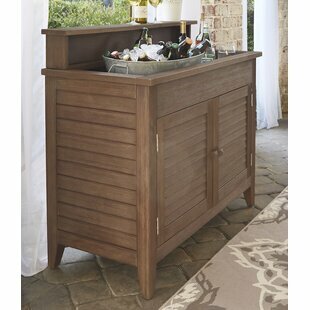 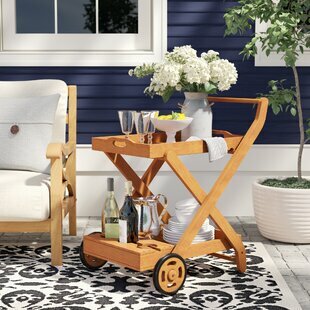 Make every hour happy hour with this all-weather outdoor bar set. 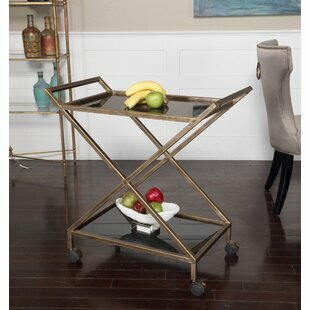 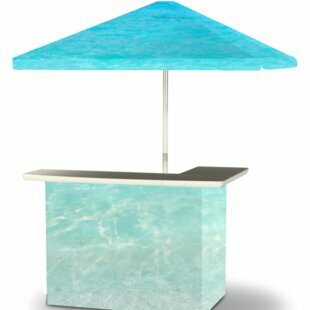 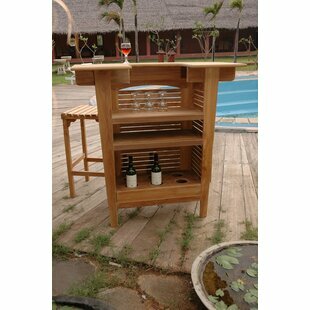 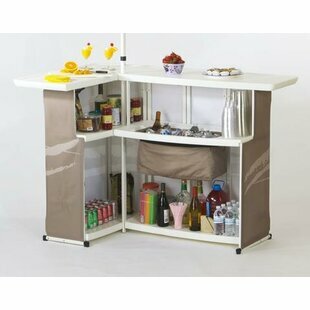 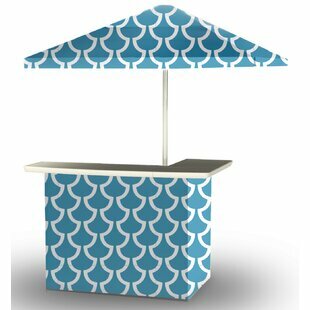 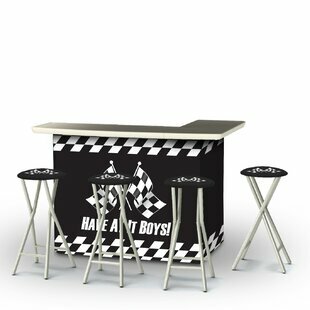 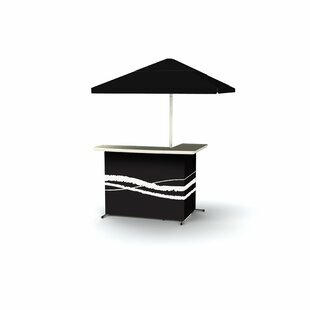 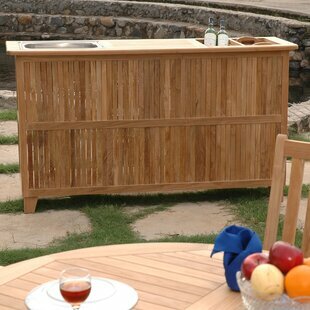 The clean design features everything youd want for hosting including a tempered glass top for easy drink placement, two comfortable chairs that curve to the body and a canopy top to provide sunshade and rain protection. 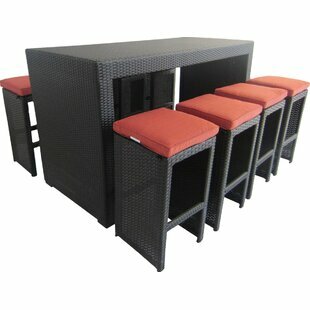 Ample space under the table provides storage for the chairs when not in use. 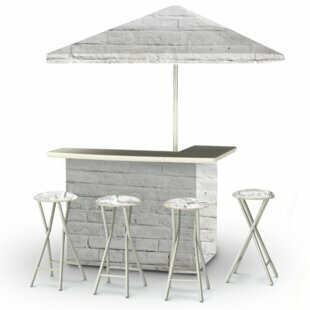 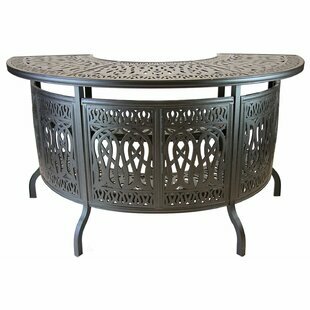 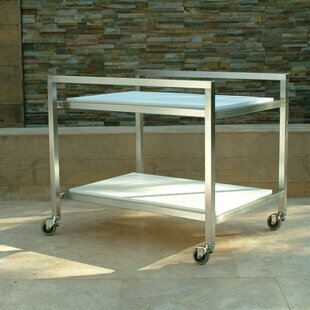 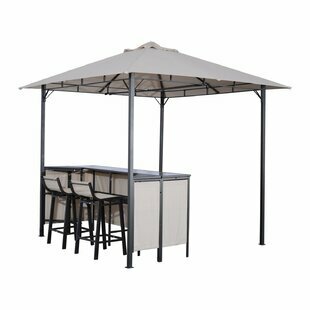 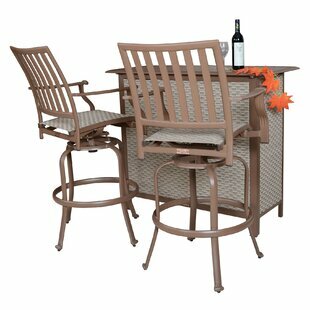 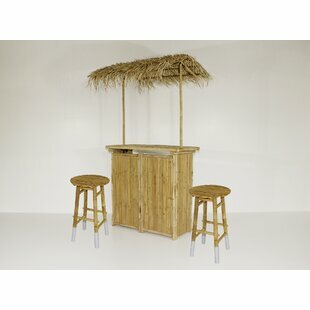 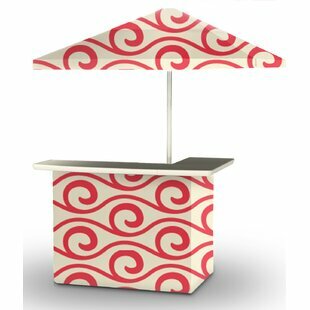 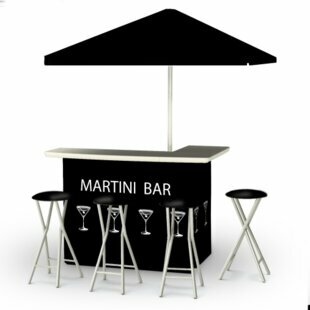 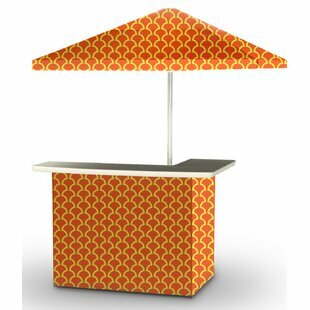 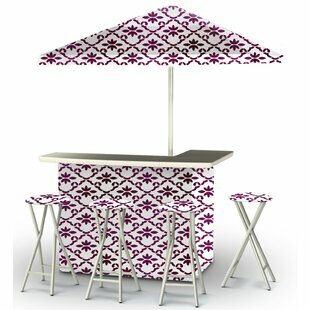 Weather-resistant material over durable steel frames provides years of use and party hosting. 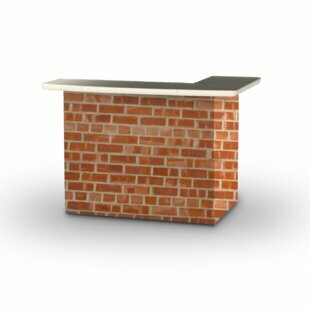 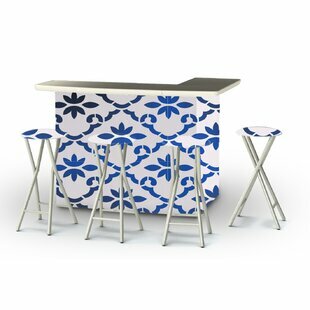 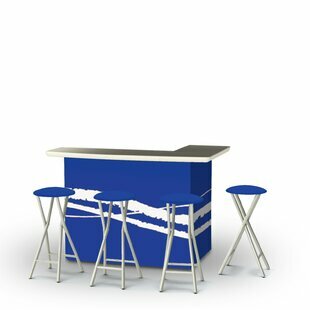 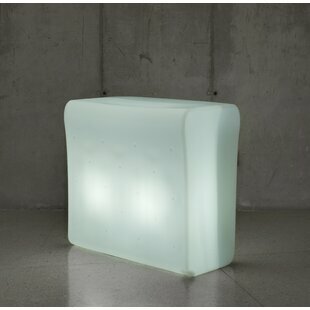 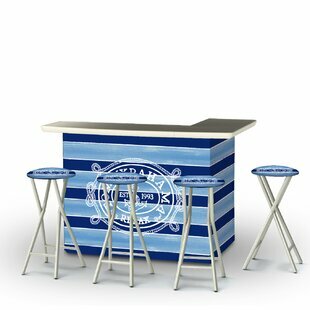 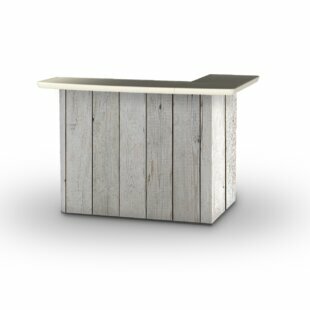 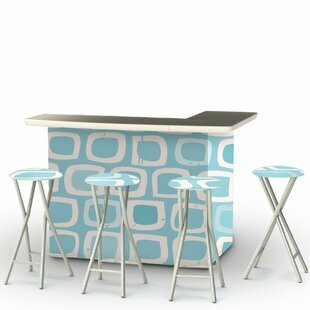 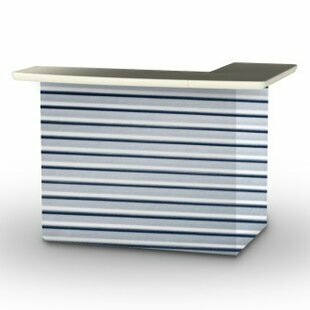 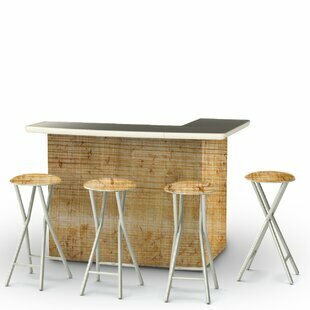 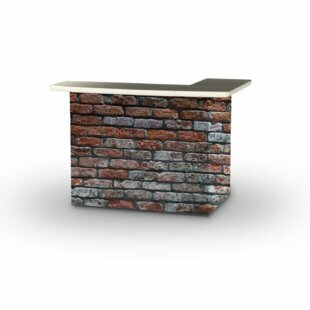 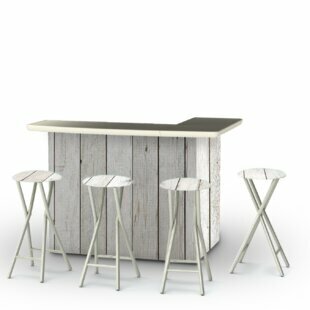 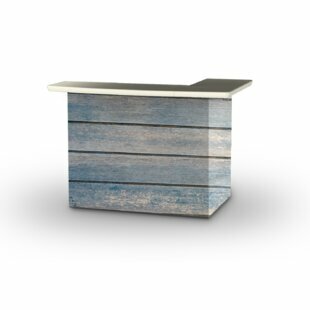 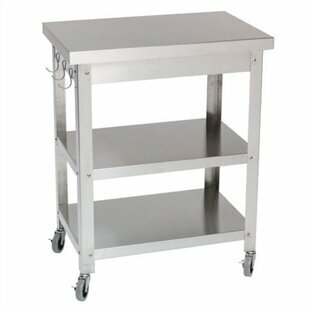 Overall: 97 H x 97 W x 97 D Bar Shape: Straight Countertop Material: Glass Overall Product Weight: 118.3 lb.